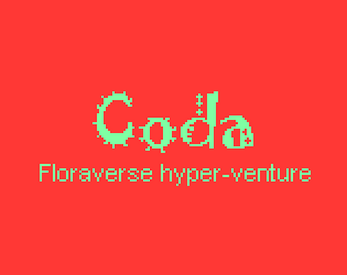 You are coda, some constantly down on your luck salesmen selling questionable homeowners insurance. You think this just going to be another ordinary week in another ordinary town, but you're about to go on a wild ride and there's nobody at the controls. Aye, I'm making mine in Twine as well.